One Of My Secret Weaknesses Exposed: Maps In Books. Okay, I can admit it. I’m a sucker for a book with a map in it. I just really like maps in regards to stories. When I was a kid, I used to make my own painstaking maps of where different things happened in my favorite stories. 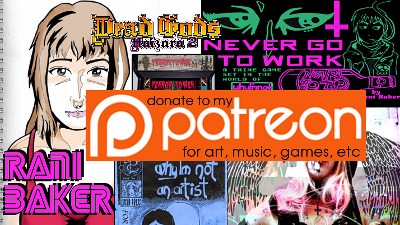 So here’s the blog Strange Maps. They have a current article regarding pulp crime novels with maps on the cover. 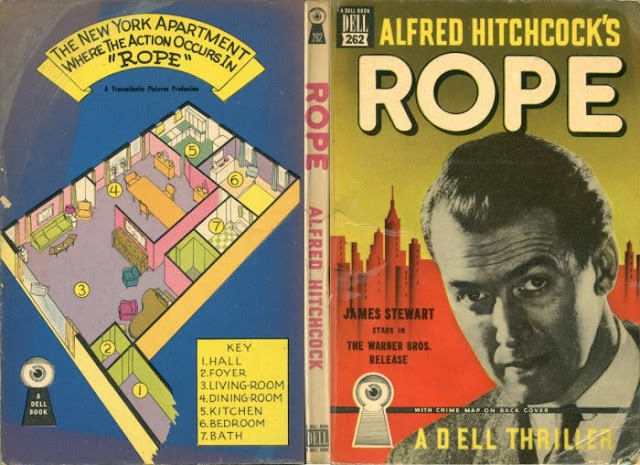 The above is a scan of the novelization of the Alfred Hitchcock movie “Rope“, with a map laying out the most important events. This pleases me to no end. This entry was posted in Maps, Pulp Novels. Bookmark the permalink. ← This Is An AT-AT. Made Of Bacon. I Don’t Know What To Think Anymore.